A flex down down payment isn’t your typical mortgage scenario. Let’s say you have the credit score and income to buy an additional property but you haven’t managed to save up the down payment. You may choose to borrow money from a third party or somebody may even gift it to you. Not every lender will just accept that as payment. You’ll need a flex down mortgage program and it’s something you really need to talk about with your mortgage broker. It may even be possible to pull the down payment from a secured line of credit but paying back that money will be considered like any other bill payment on your application. Keep in mind that flex down mortgage programs will also typically require you to put in some of your own money or put down 25% or more. Flex down programs have better interest rates than you might expect. A mortgage broker can run the numbers for you before you make a firm offer so you don’t get stuck with unexpectedly high fees and interest rates. 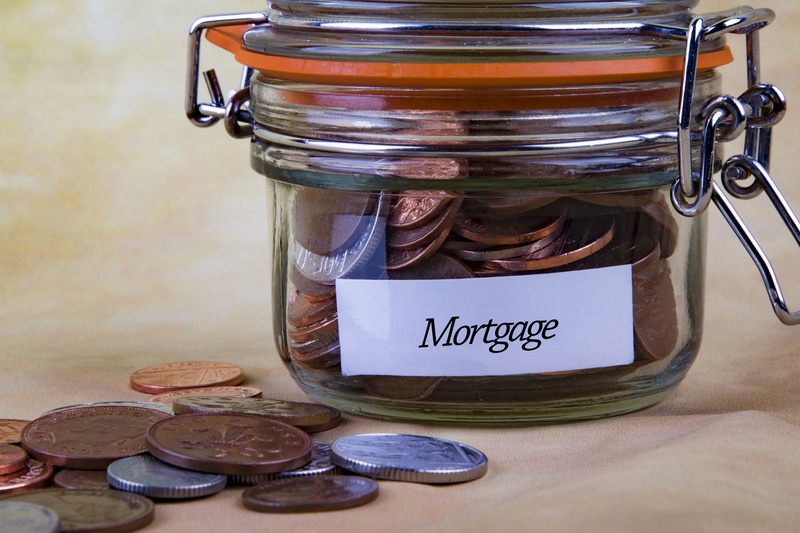 We work with a variety of traditional and alternative lenders so you can be confident about finding the right mortgage solution for your particular situation.